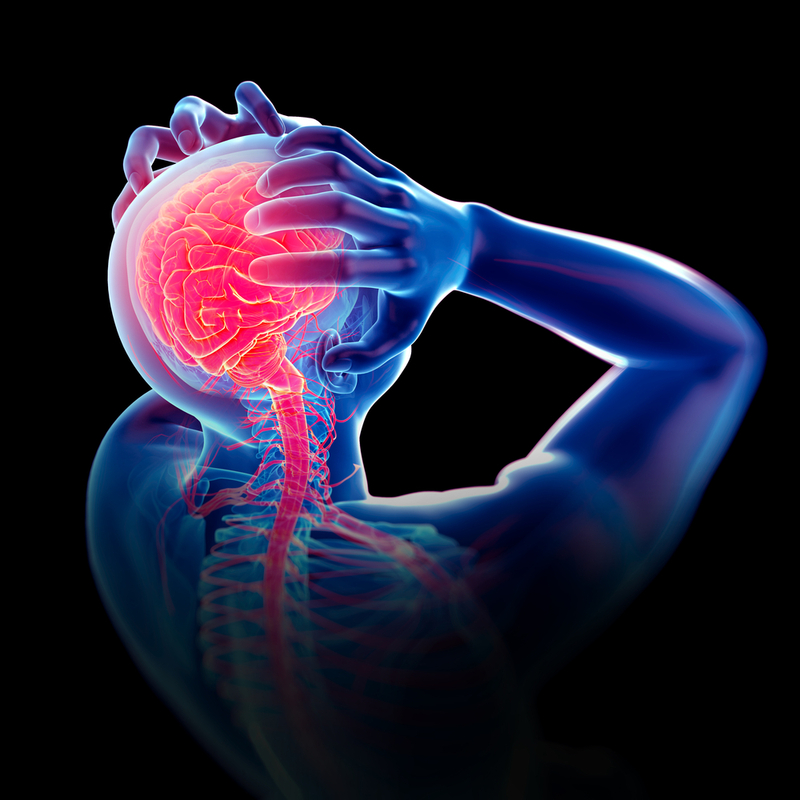 Is Workers Comp a Headache or Stressful After a Work Injury? DC Workers Comp - Should You Do it Yourself? You've had a serious injury at work and now you're dealing with new doctors, therapy appointments, maybe recovering from surgery (or getting ready for it). And that's just the half of it. You've got insurance adjuster is calling to refer you to a doctor they want you to see (why should you trust that doctor) demanding a recorded statement, nurse case managers who want to attend your doctor's appointments and then meet with your doctor without you (not good) and your job doesn't know what's going on with workers comp either. How do you know the type of benefits you should get every week when you can't work? And how do you know it's the right amount? Maybe you have a second job, are they counting that? Or you got a bonus a few months ago, did they count that? Maybe your payroll person at work hasn't done this before and gives the workers comp insurance company the wrong information - like your after tax income instead of pre-tax, or doesn't realize your bonus from 3 months ago is included. Worst of all, maybe the adjuster tells you, convinces you (because you don't know) that you should file your claim in Maryland or Virginia instead of D.C. If so he/she could cost you hundreds of dollars every week - and save the insurance company hundreds of dollars every week. Sounds like a good deal - for the insurance company. Not for you and your family. It really comes down to peace of mind. Knowing you and your family are taken care of. Knowing you won't get taken advantage of by the insurance company. Knowing you're getting everything you and your family deserve. See what our clients have say about working with us. For the people we work with, that's what it's all about. We focus on what you and your family need. And how to fix your problems - maybe it's not getting paid at the right amount, not knowing you can get additional benefits (the workers comp adjuster won't tell you that), getting a surgery you need with a doctor you trust. Maybe you think everything is going well with your workers comp case and you don't want to "rock the boat". That's ok. But find out for sure. We set aside time every week to answer questions about serious work injuries and workers comp cases. Maybe your case is in great shape and the workers comp insurance company is doing everything they should for you - if that's the case, we'll tell you. And if they aren't, we'll tell you that too. Take action and get the answers you need for you and your family. Call us today at (202) 393 - 3320.